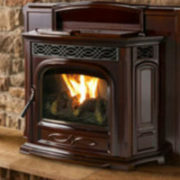 The Tenore 240 offers all the beauty of the Modore 240, with a see-through design. 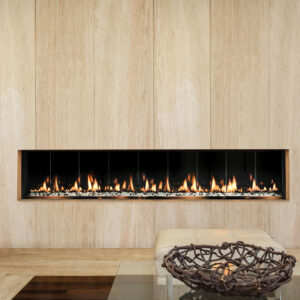 Same clean lines, same beautiful proportions, and the same dramatic size – 95” wide (7’ 9”). 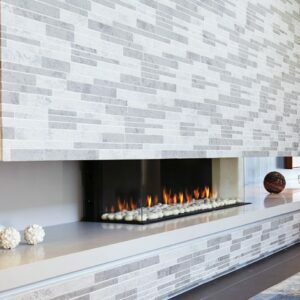 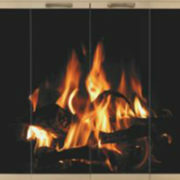 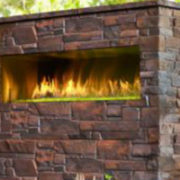 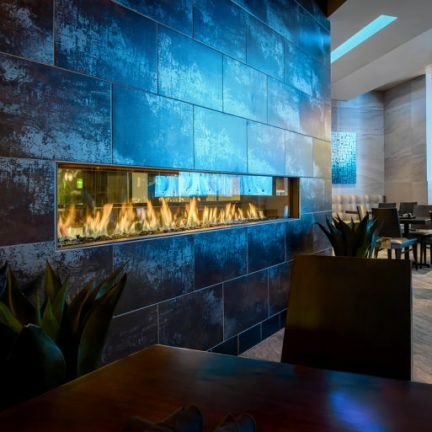 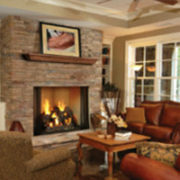 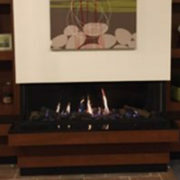 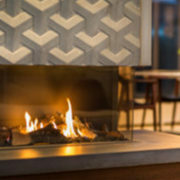 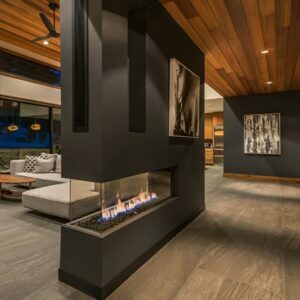 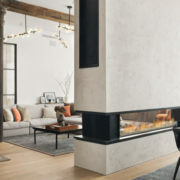 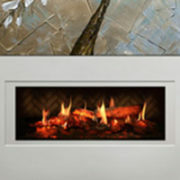 Whether it’s residential or commercial, this modern gas fireplace will bring warmth and drama to any space. 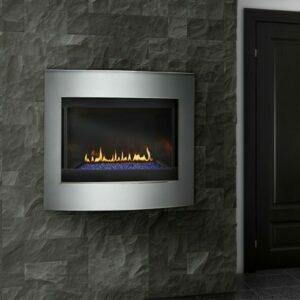 The Tenore also utilizes multi-burner technology, which allows you to have one or multiple burners ignited so you can fully dial-in the perfect flame height and temperature, all via remote control.